And that's LPG. But what is it? LPG (Liquefied Petroleum Gas) is a hydrocarbon gas that exists in a liquefied form. LPG is a colourless, low carbon and highly efficient fuel. Supplied in two main forms, propane (C3H8) and butane (C₄H₁₀), LPG has a range of uses – from providing fuel for Autogas vehicles, leisure parks, crop-drying, BBQs, heating homes and much more. LPG boils at a low temperature and to avoid it evaporating due to its low boiling point, it is typically stored in pressurised steel vessels such as gas bottles or bulk LPG tanks. Take a look at our LPG prices page for the various ways to find propane, butane and Autogas prices. Did you know that propane, butane, Autogas and BioLPG are all forms of LPG? That’s right. And whilst they’re all forms of LPG, they each have their individual uses. So what’s propane used for? Propane is used for BBQs, off-grid domestic LPG central heating, LPG gas cookers, caravans, plus numerous other residential and commercial applications. Get to know propane in more detail. And when would I use butane? 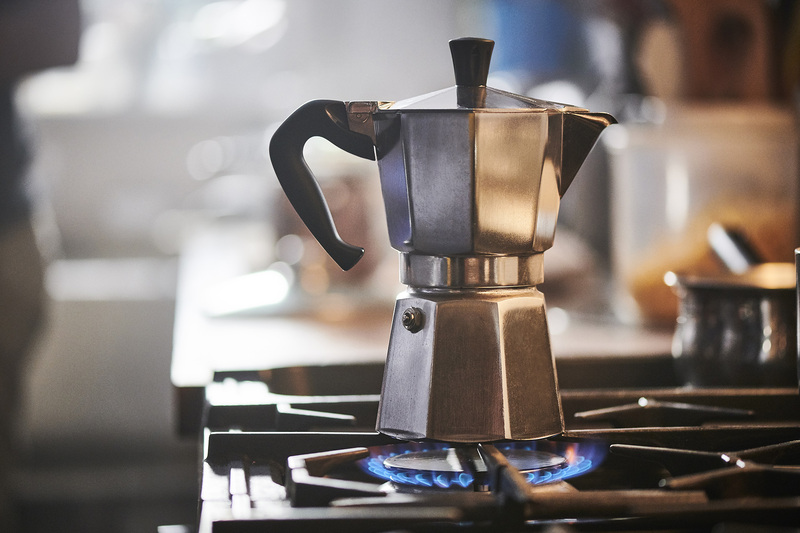 Butane is perfect for fuelling indoor portable heaters, plus is often used as refrigeration fuel and as a propellant in both household and industrial environments. Take a look at exactly what butane is. Autogas is the LPG on wheels – fuelling converted cars and commercial fleet across the UK. You may have seen Autogas being sold in various petrol stations across the UK, and is known as the greener option for automotive fuel. Last –and most definitely not least – is BioLPG. Calor is the first energy company to supply BioLPG. It’s 40% renewable and functions exactly the same as conventional LPG. So there’s no need to change any of your LPG appliances. Fancy going greener? Find out more about BioLPG. What's the difference between propane and butane? 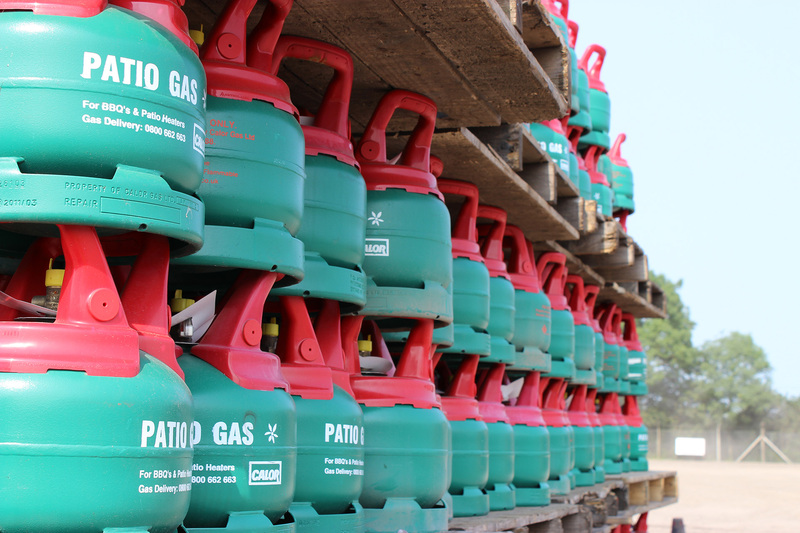 So you’ve been told that both propane and butane are different forms of LPG gas, but what does that mean? Propane has a boiling temperature of -42°C, whilst butane has a higher boiling point at -2°C. As propane functions well in lower temperatures, it is usually used for outdoor use. Conversely, butane is typically used indoors due to its higher boiling point. Butane is perfect for any of your portable gas heaters and single-burner cooking appliances. Also, butane produces more energy per cubic metre than propane. Propane is the favoured choice for commercial use; particularly for operating tools, ovens or forklift trucks, for example. It’s also well suited for providing heat and cooking fuel for caravans, or even powering a patio heater. 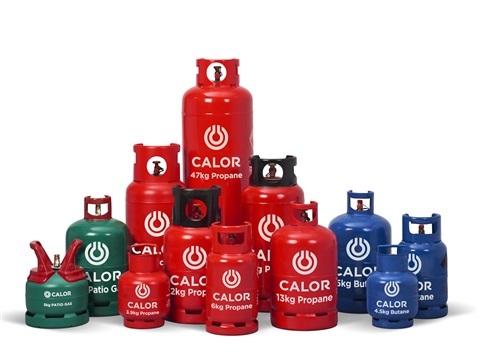 If you're unsure whether you need a propane or butane gas bottle, take a look at: which Calor gas bottle do I need? What is propane? What is butane? Propane and butane – both forms of LPG – power appliances in the same way. You may or may not know that LPG takes the form of a gas at room temperature and under natural atmospheric pressure. But we soon learnt that a lot more energy can be stored when LPG is in its liquid phase, rather than in its vapour phase. So, we liquefy the LPG before it’s stored. Liquefying LPG gas can be achieved under moderate pressure, and, once this process has been completed, is stored in a gas bottle. Once the LPG gas, in its liquefied state, is safely stored in a gas bottle, we then distribute the gas bottles to our reliable retailers. And that’s when you come in. Depending on what you’d prefer, you can either await delivery by one of our friendly drivers to your home or business, or pop over to collect the bottle from one of our many retailers. When the liquefied LPG is released from the gas bottle, the drop in pressure turns the LPG back into a gas. It is this gas, which will effectively fuel your appliance. Clever, eh? After all, who doesn't love all things portable? Propane, because of its low boiling point, should be stored and used outdoors. On the flip side, butane doesn’t function as effectively in colder climates – so is best used and stored indoors. To find out which gas bottle you might need, take a look at: which gas bottle do I need? 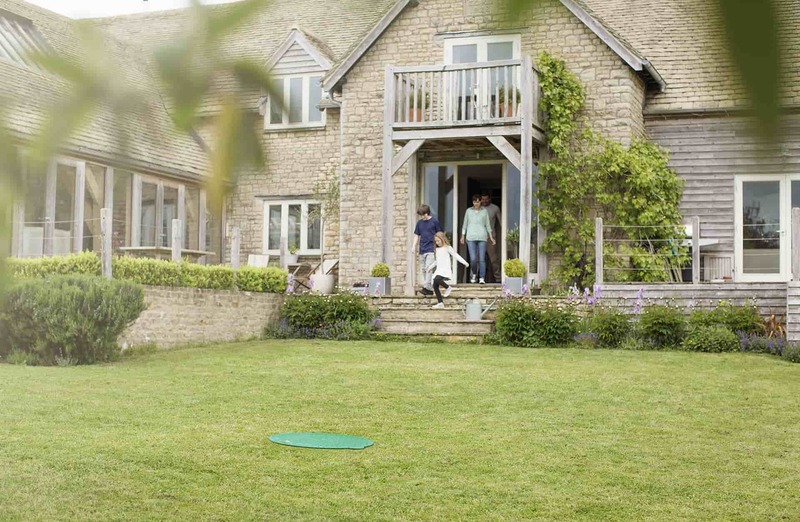 We know – some things are best off kept outside. So we store all of our bulk LPG tanks outside your home or business. We have both an above-ground and underground storage option for your bulk LPG tank. And what’s a bulk LPG tank exactly? Simply put, it’s a durable tank which contains LPG and provides efficient energy. Our bulk tanks can be fitted with Auto-ordering technology. This tells us when you’re running low so there’s no need to worry about ordering gas. If you’d prefer your bulk LPG tank to be hidden, we offer an underground option. The only thing you’ll spot is a discreet green cover, so whenever your gas is running a little low – your tank can be easily accessible for us to refill. Alternatively, an above-ground tank can be installed in most locations onto a fixed base. 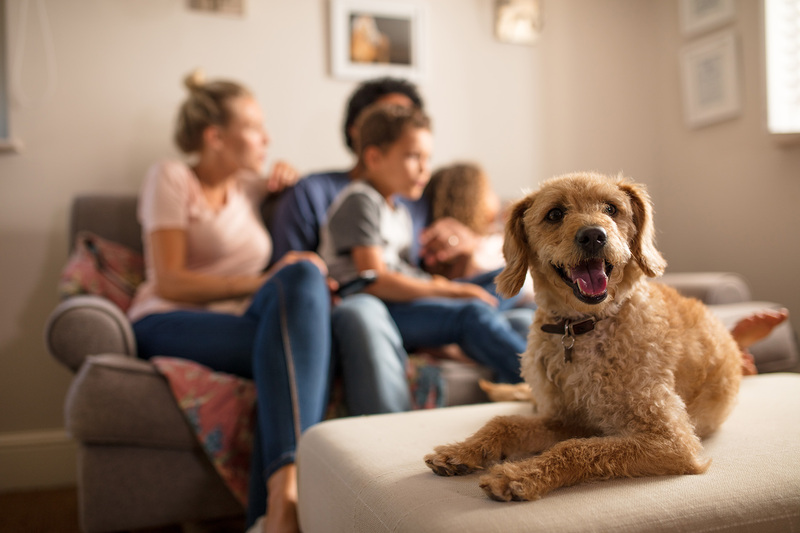 As no two homes or businesses are the same, it’s important to us to give our customers choice – especially when it comes to gas storage solutions. 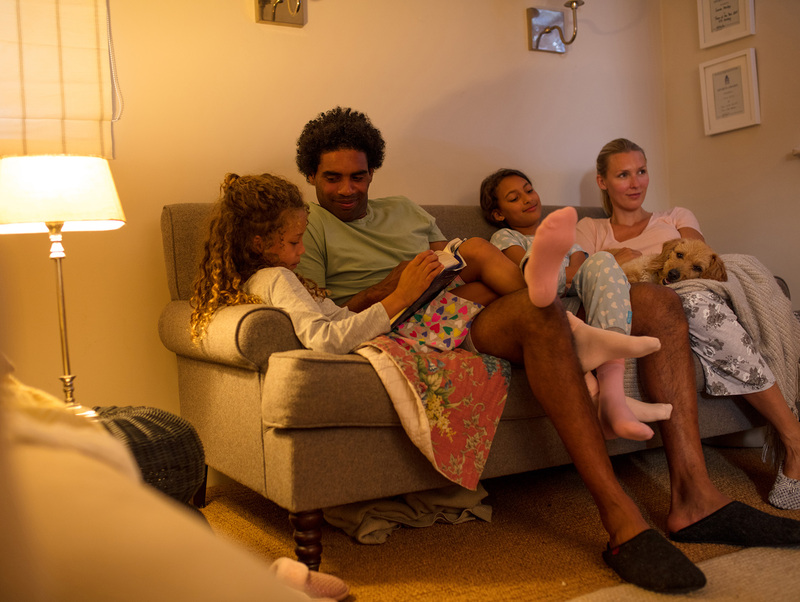 To find out about storage options for your home, you can take a look at our what are my storage options page. For the most cost-effective and practical storage option for your business, please contact us. But we simply won’t apologise for it. We all like to be cosy, all year round. 1 'LPG Central Heating' in 'Home Heating Systems' - Which?